Home > Products > Ultrasonic Cleaners > Tabletop Ultrasonic Cleaners > Heated Ultrasonic Cleaner SH720-10G 36 Liters 19.5"�"�" (Tank L譝譊epth) with Sweep and Degas by Sharpertek USA. 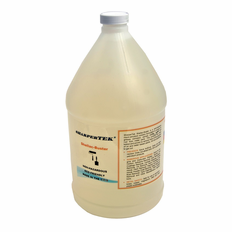 Heated Ultrasonic Cleaner SH720-10G 36 Liters 19.5"�"�" (Tank L譝譊epth) with Sweep and Degas by Sharpertek USA. 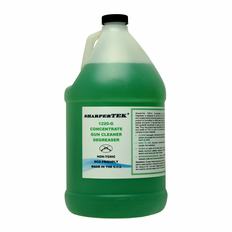 The SH720-10G Ultrasonic Carburetor Cleaning System is great for cleaning large, heavily soiled carburetors. 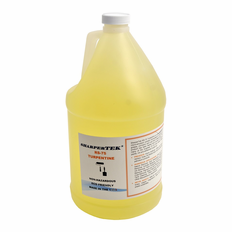 Ultrasonic cleaners are the ideal method of cleaning carburetors. 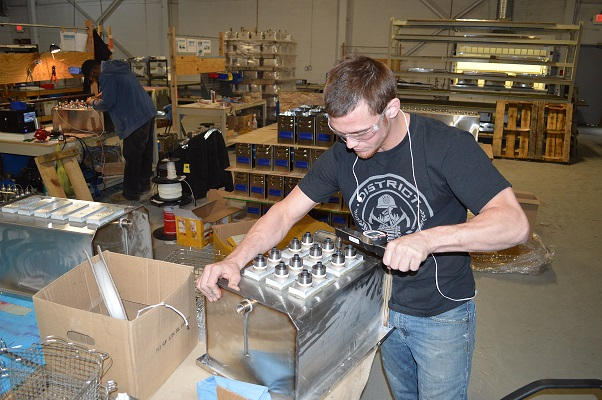 Since the ultrasonic waves can reach into even the smallest crevices, ultrasonic cleaning machines can clean carburetors even more thoroughly than spray wash systems. 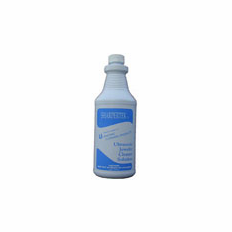 With a strong alkaline degreasing chemical, such as our 1220 Degreaser/Carburetor Cleaner, the SH720-10G Ultrasonic Carburetor Cleaning System can quickly remove heavy grease and varnish buildup from carburetors. 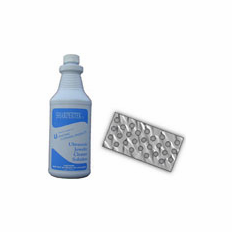 In order to clean carburetors thoroughly, the ultrasonic cleaning machines must be used with a degreasing chemical. 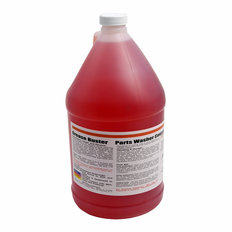 Our 1220 Degreaser/Carburetor Cleaner is a very powerful degreaser that cleans thoroughly and quickly. 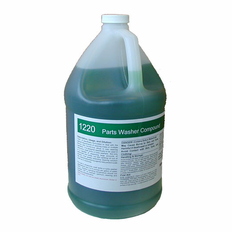 Furthermore, the 1220 Degreaser/Carburetor Cleaner concentrate dilutes to 20 gallons! That means the 1220 Degreaser/Carburetor Cleaner will last for a few cleanings in the 10 gallon tank of the SH720-10G. 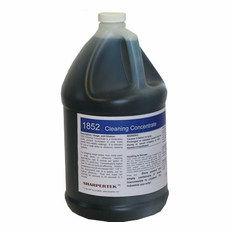 The 1220 Degreaser/Carburetor Cleaner, combined with our powerful SH720-10G ultrasonic cleaning machine, is a potent system for cleaning any kind of carburetor! 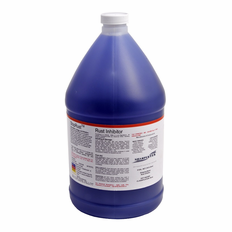 For the 1220 Degreaser/Carburetor Cleaner solution, mix 28 to 70 ounces of 1220 concentrate with enough water to fill the tank to the fill line (approximately 5% solution). Set temperature controller to 50� Celsius. With the cleaning solution in the tank, turn on the ultrasonic power for 5 minutes to de-gas the solution. Clean carburetors from 15 to 30 minutes (15 minutes for lighter cleaning, 30 minutes for heavily soiled carburetors). Rinse carburetors with water after cleaning. 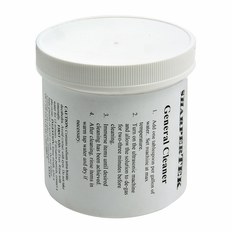 We recommend the Shellac-Buster for cleaning Shellac and Varnish off of carburetors. The Shellac-Buster chemical never dies! You can use the Shellac-Buster chemical forever by either adding more to it when it evaporates or by alternating by adding water. When it gets dirty you can clean it by straining it in a cheese cloth. Tank Inside Dimensions: 19.5"�"�" (L譝譎) The fill height is 9"
Power generator can be located outside or inside of machine. 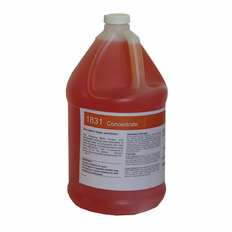 Heated Ultrasonic Cleaner SH960-36L 10 Gal. 19.5"�"x10" (Tank L譝譊epth) with Sweep and Degas by Sharpertek USA. Heated Ultrasonic Cleaning System SH600-25L 18.5"Lx11.5"WX8"D 7.5 Gallons with Sweep and Degas by Sharpertek USA. 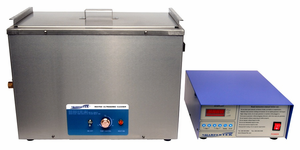 Heated Ultrasonic Cleaner SH500-20L 12.5"�"�" (Tank L譝譊epth) with Sweep and Degas by Sharpertek USA. Heated Ultrasonic Cleaner SH500-15L 4.5 Gal. 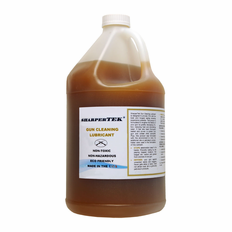 11.5"�"� (Tank L譝譊epth) with Sweep and Degas by Sharpertek USA. Heated Ultrasonic Cleaner XPS450-11L 12"�� (Tank L譝譊epth) with Sweep and Degas by Sharpertek USA. Heated Ultrasonic Cleaner XPS360-8L 11.75"�5"� (Tank L譝譊epth) with Sweep and Degas by Sharpertek USA.